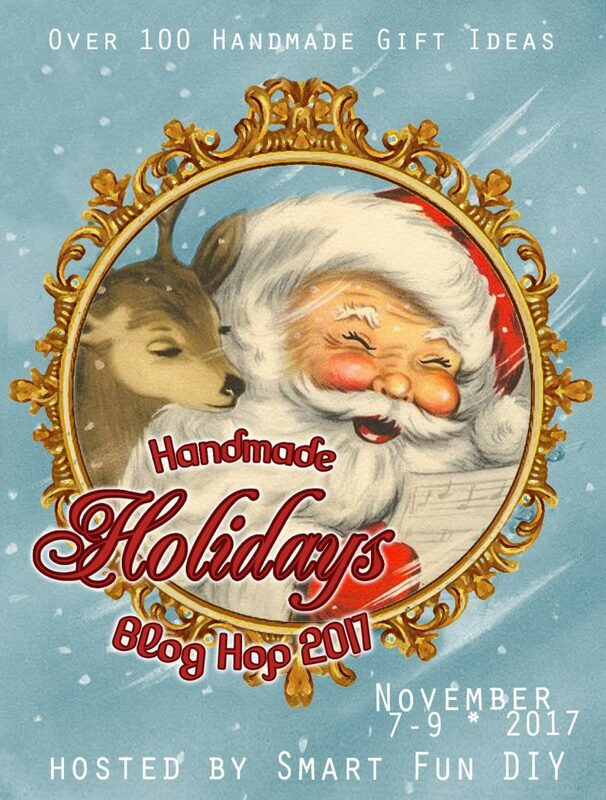 Welcome to day 2 of the 7th annual Handmade Holidays blog hop! I can't even believe that we have been doing this hop for 7 years now but it's been awesome. This is the second year that we have introduced holiday decor on to the hop. This year I was really inspired by the retro holiday decor at all of the stores. I actually have a YouTube video coming out pretty soon about all of the holiday trends that I'm seeing this year in 2017. So with the inspiration I created a gorgeous holiday mantle. 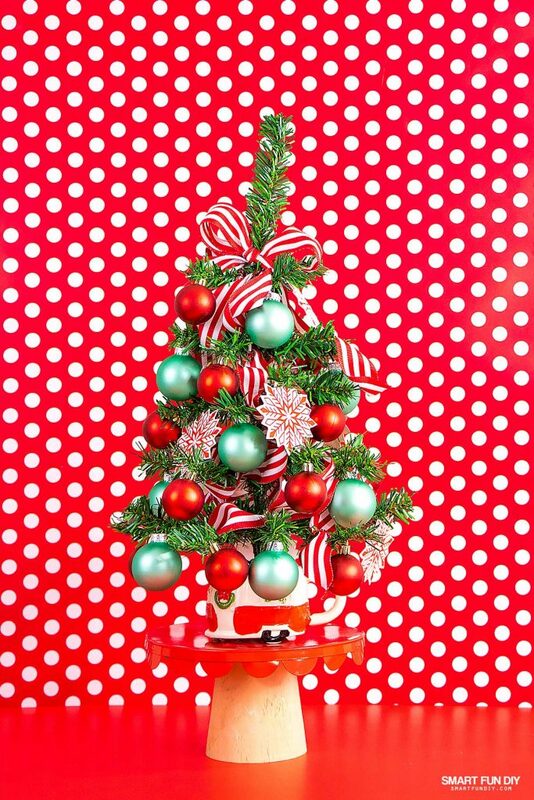 Today I'm going to share with you a really easy mini Christmas tree inside of a camping trailer. Camping trailers and vintage trailers are one of the trends that I've spotted everywhere this holiday season and you can make this cute tabletop tree for under $5. 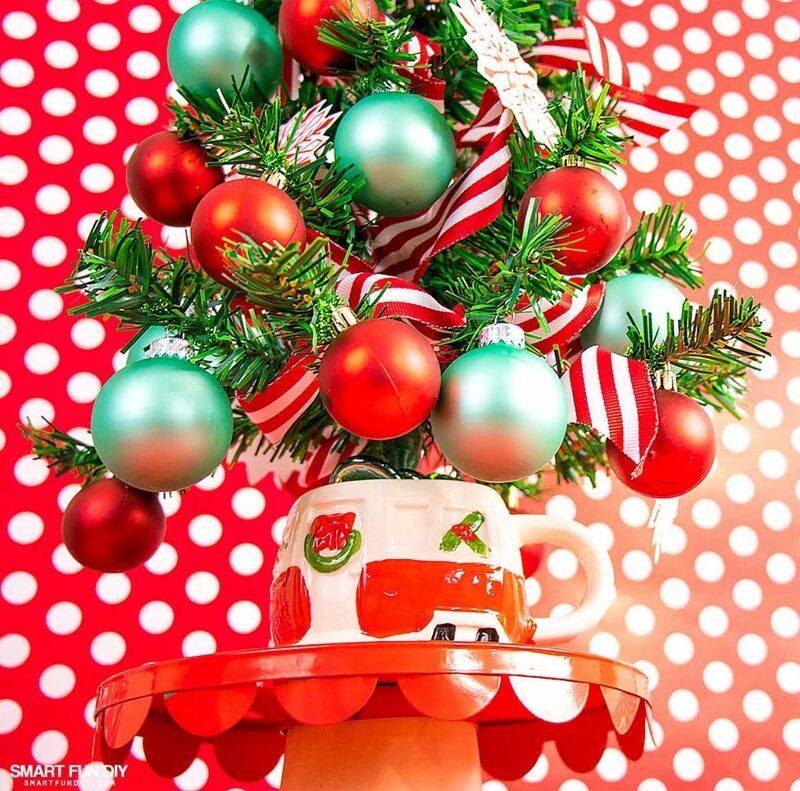 You can actually create this scene project with any miniature tree and a coffee mug, flower pot, or any other vessel that matches your holiday Decor. 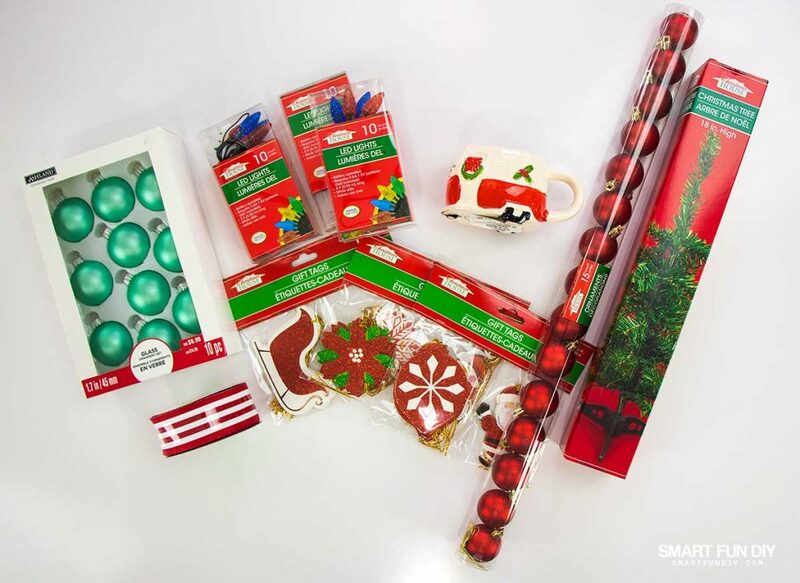 I love shopping at stores like 99 Cents Only to get really cute holiday items on a budget. 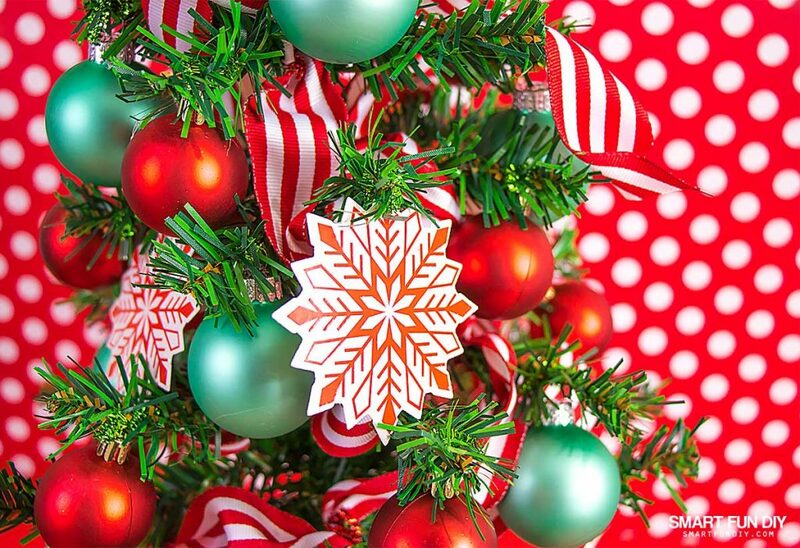 This miniature Christmas Tree Project comes together really simply. You can use this on a mantle or is part of a miniature Christmas tree display. Or display it in your office or on your desk to spread a little bit of Christmas cheer. You can also use floral foam and skip the hot glue so that you can reuse the mug or container after the holidays are over. Instead of glass ornaments you could use really cute gift tags. I saw great gift tags at Michael's, Target, and lots of different stores this holiday season. Bonus, they already have a string attached for hanging! Once you have all the supplies gathered, it's time to make the project. I created this handy-dandy tutorial video for you to watch because this project is super easy. I hope that you enjoy it as much as I did. 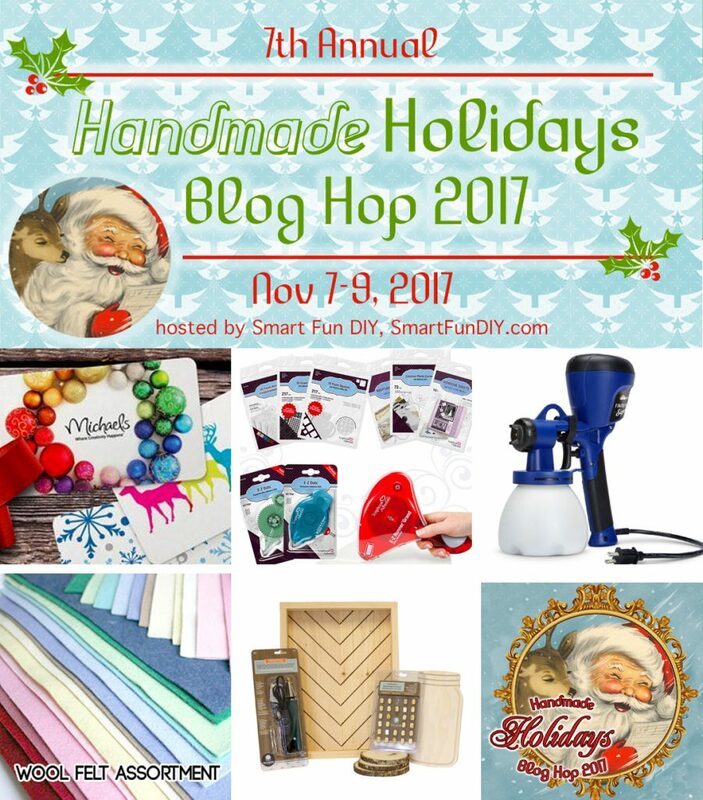 Before you go make sure that you visit all of the other blogs on this year's handmade holidays block hot. 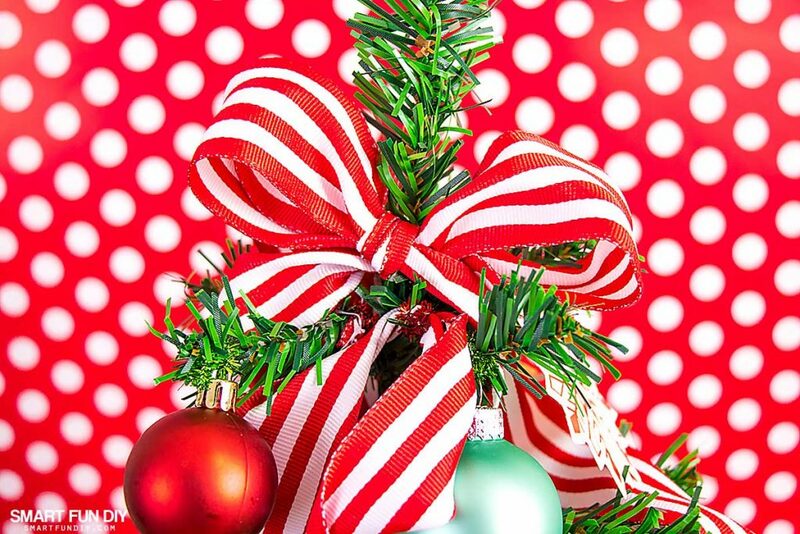 Everyone on the hot today if sharing a handmade holiday Decor idea that you can DIY yourself. Every single blog post has a tutorial that you can follow to recreate the project in your own home. The full list of blogs is at the end of this post so be sure to scroll all the way down. 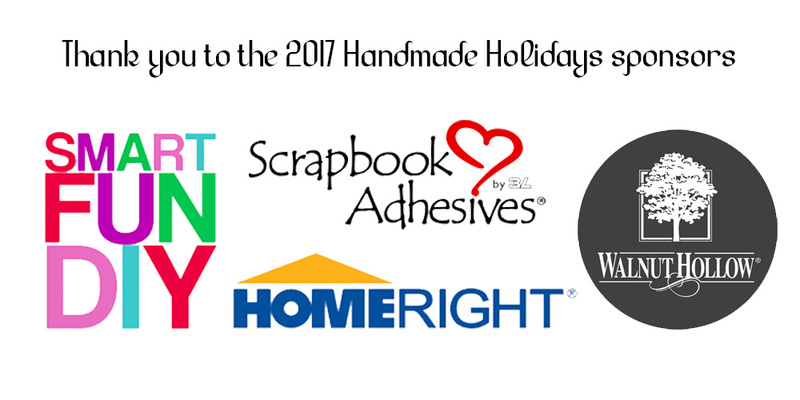 Thank you so much to all of the fabulous sponsors of this year's Handmade Holiday blog hop. Be sure to check out the giveaway below and enter by the deadline. 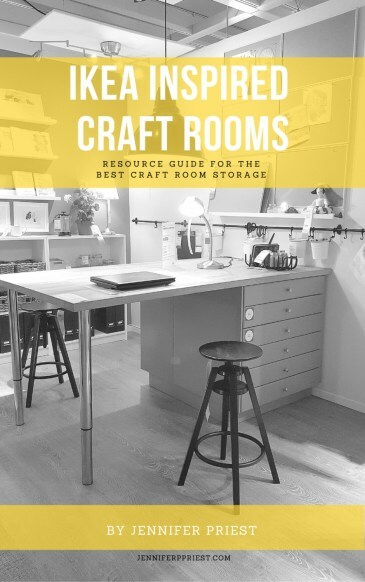 We're giving away lots of craft supplies including a $50 Michaels gift card! What a very cute and lovely idea! Super cute. Love the gift tag idea! 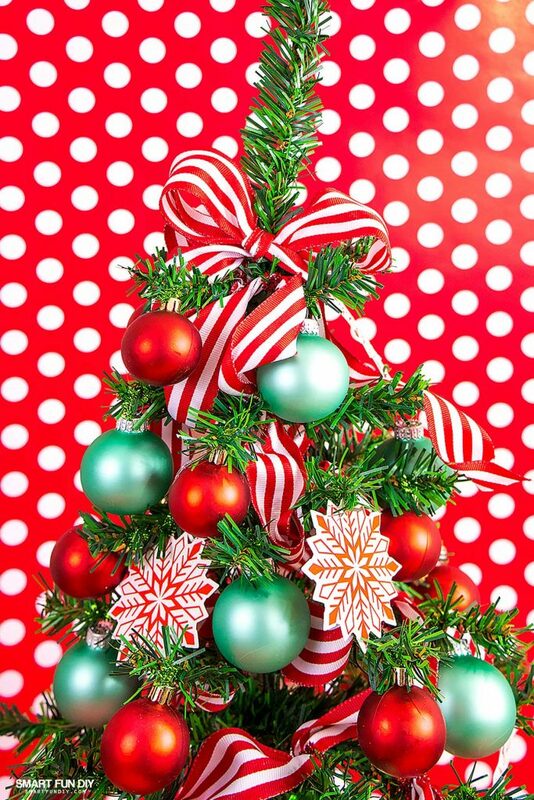 This tree is SO much fun – love all the bright colors! This is such a cool tree! Love the colors! I like this idea! 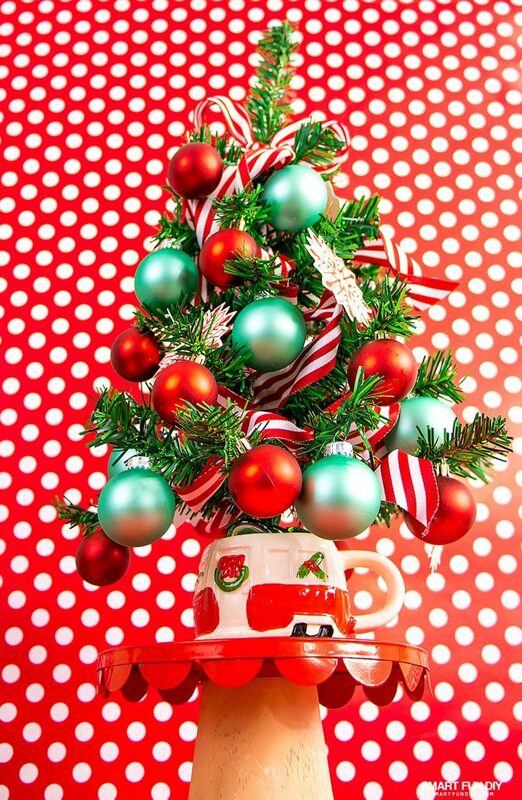 I will do this tabletop Christmas tree to decorate my workplace. Merry Christmas!